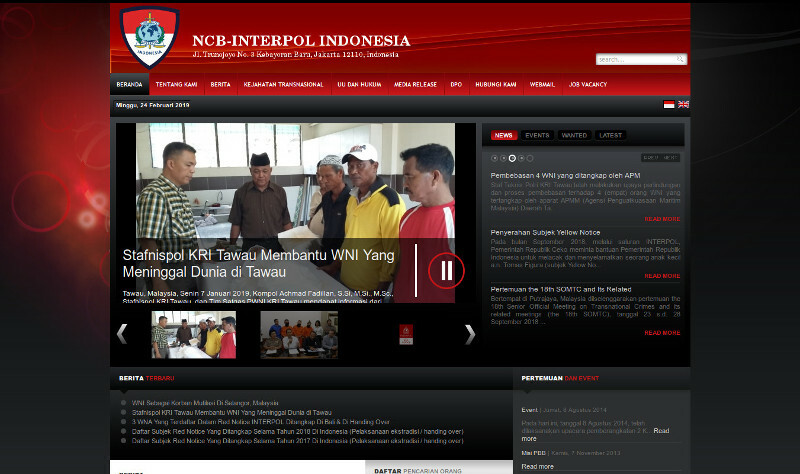 National Central Bureau Interpol Indonesia – 2010 | National Central Bureau Interpol Indonesia – 2010 – Dadan Adrian Y. Back in 2008, when my friend with his team has a networking project with NCB Interpol Indonesia, my friend was asked to set up email server and redevelop NCB website but my friend can’t take it because he only focus at networking project. So, my friend ask me to help him to set up email server and redevelop Interpol Indonesia website as an add service to NCB.